When nails are grown, we cut nails, not fingers. Similarly... 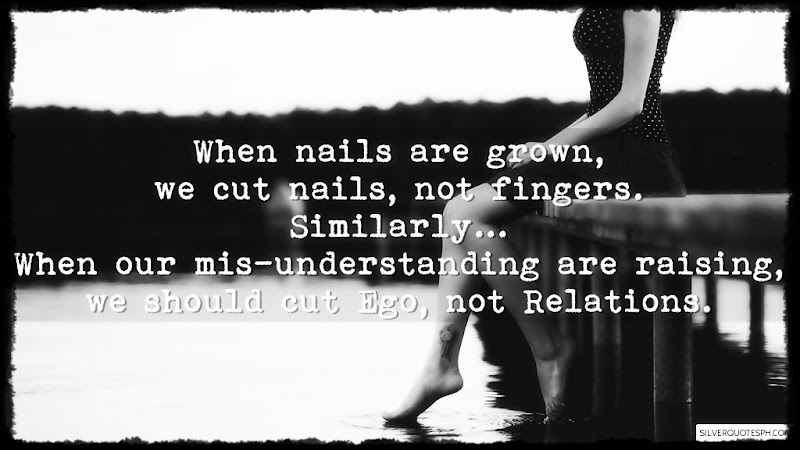 When our mis-understanding are raising, we should cut Ego, not Relations.